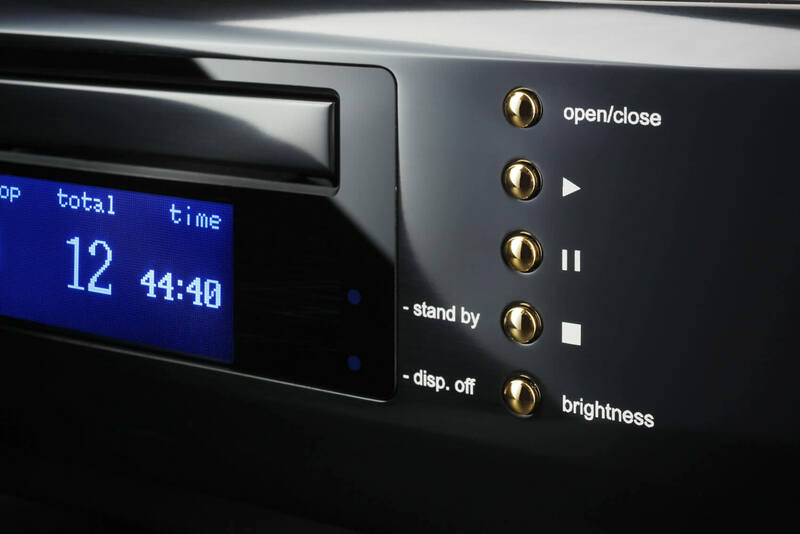 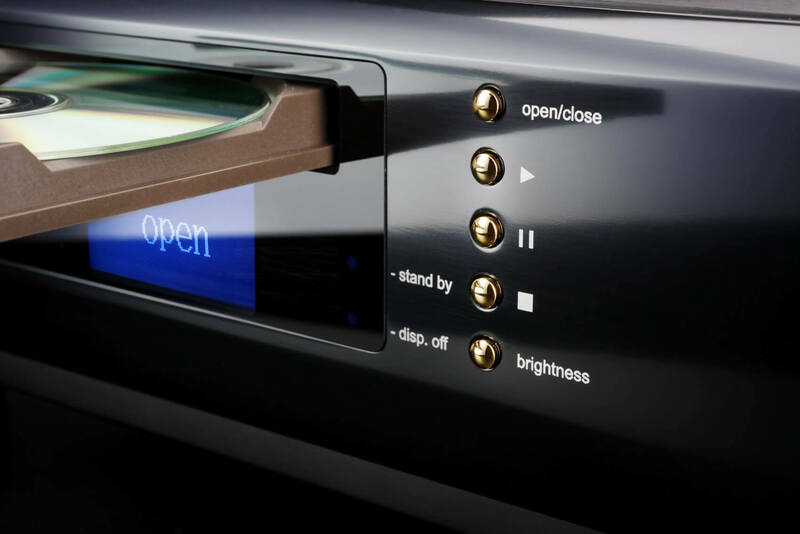 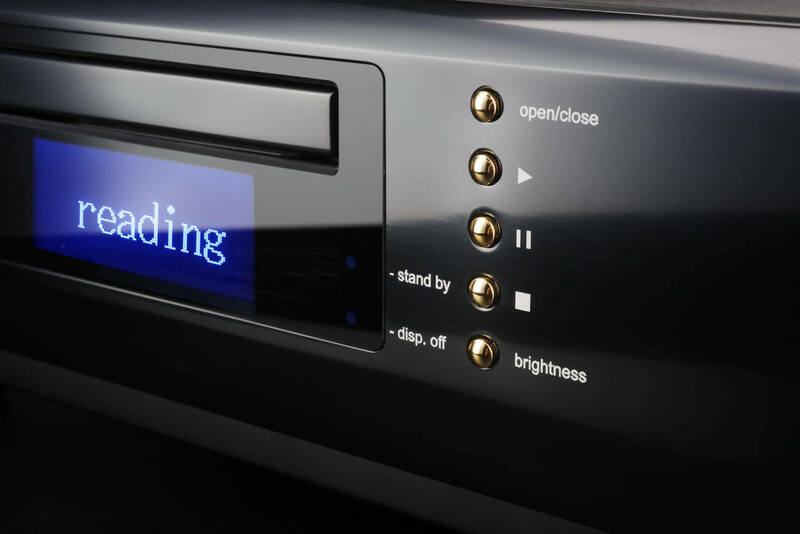 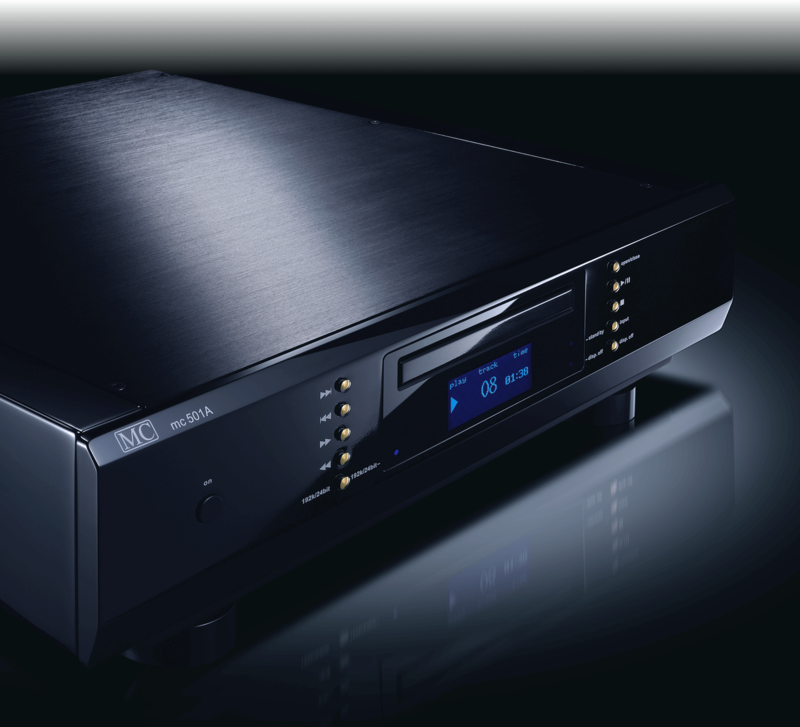 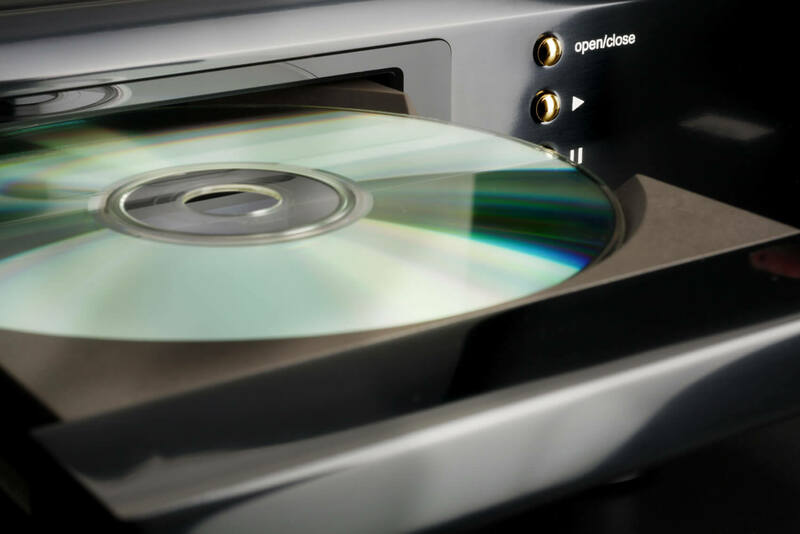 mc 501A is the new CD player model with USB Audio playback function in our Elegance line. 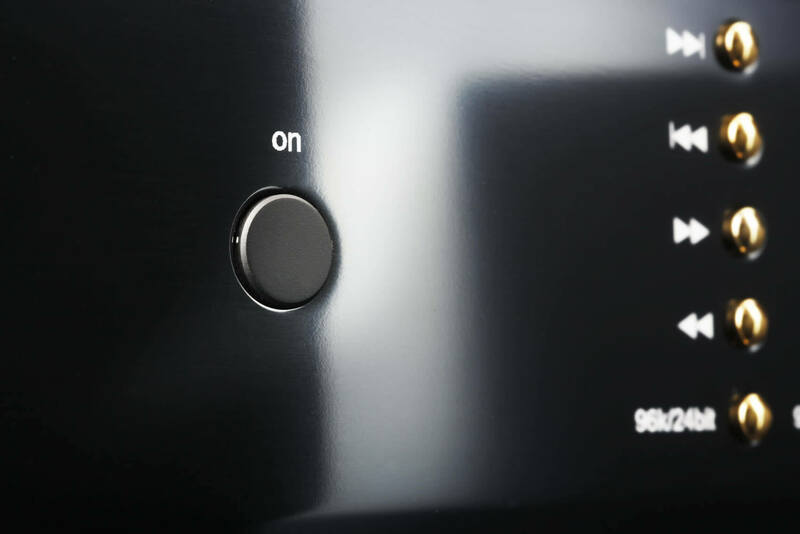 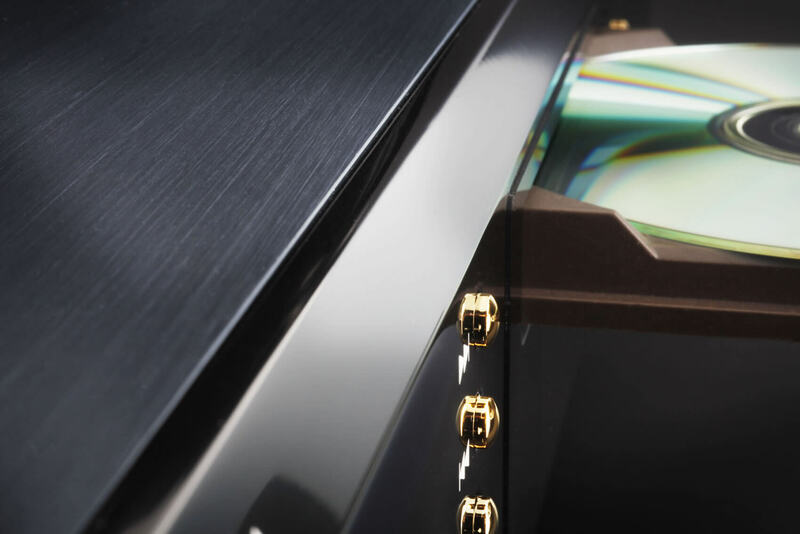 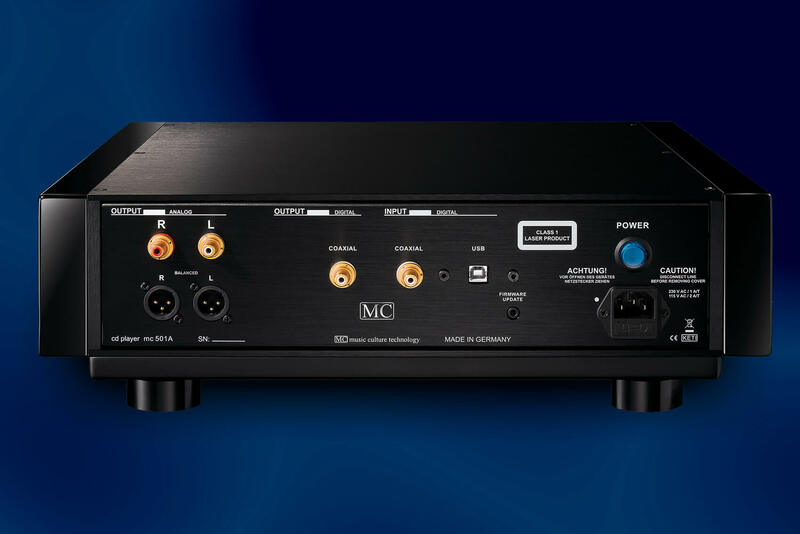 MC is carrying on the best sounding technologies to develop a brand new Dual player for the market which answers today need for a high quality digital interface. 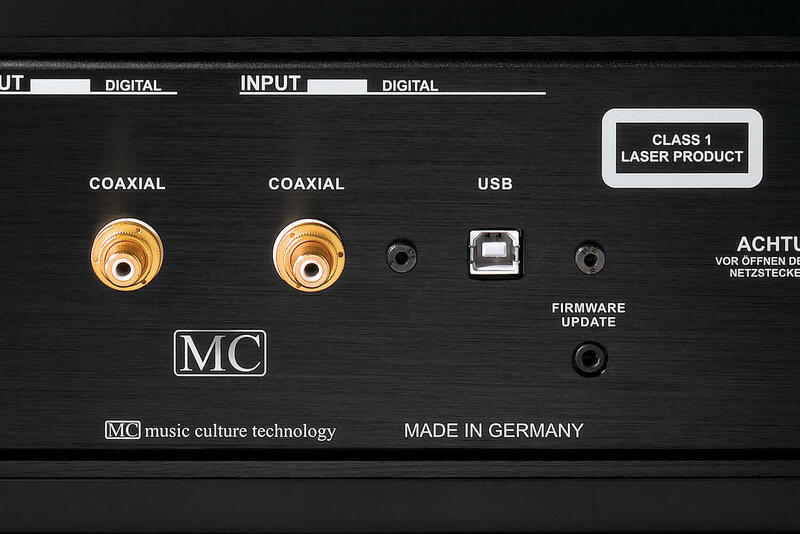 We grasp this chance to introduce MC approach to digital audio with sound characteristics which concedes nothing to those of our CD player. 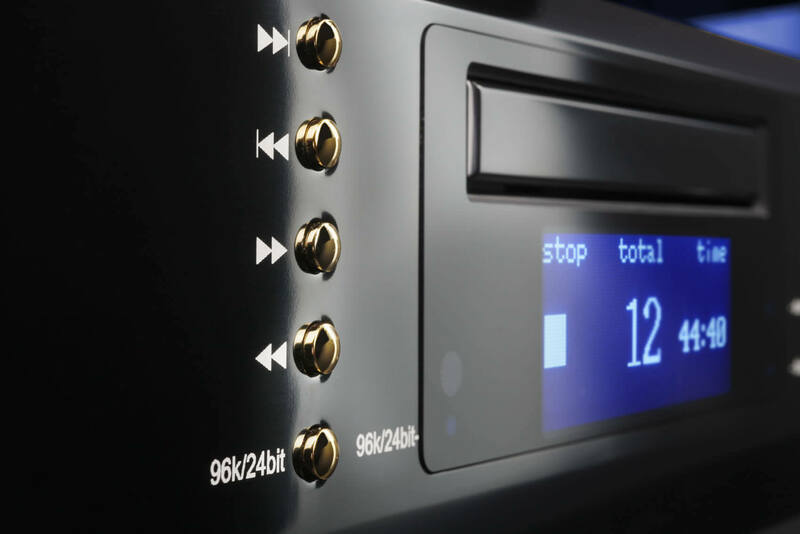 Our new USB audio module makes it possible to play music directly from your computer on your system at sample rates up to 192 kHz with sound quality equal to our CD section. 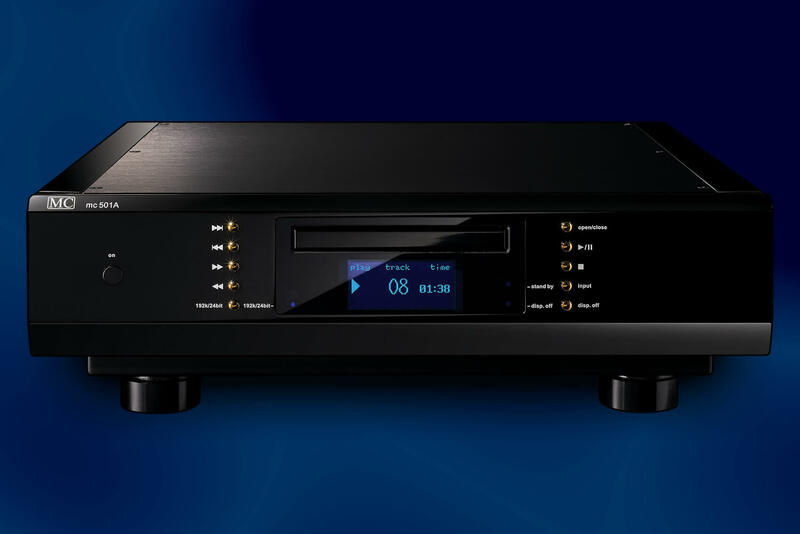 We used the same D/A circuit and audio output stage for USB audio as for the CD section and made sure you get the same quality and high-end sound you know from other MC designs.